What started out as a small group of 38 grape growers has now blossomed into a dynamic team of more than 200 neighbouring farmers. 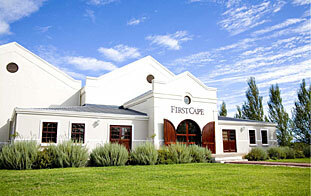 FirstCape has become one of the best-known and most popular South African wine brands in the UK. You can now find us in all high street supermarkets. Today FirstCape has 5 Co-Operative Shareholders and over 200 farms grow for the brand. 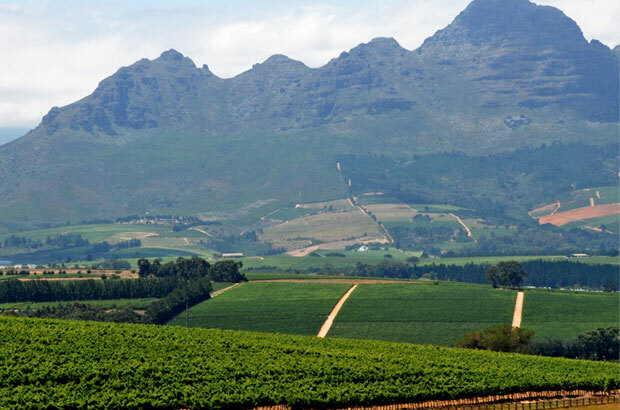 The valley was named after the Breede River that curves its way, snake-like, through the region. Scenically enchanting the region of lofty mountains and fertile valleys and slopes planted with orchards and vines, Breede River Valley is the largest fruit and wine-producing valley in the Westren Cape. Majority of families are related to the inital settlers and most of them are still related to each other in some way or another. There is a strong European influence, coming from the initial settlers and later from the influx of people from the two World Wars. The people are pioneering relentless, innovative, determined, traditional, religious and proud people with a deep sense of family. Primarily made in the Breede River Valley in South Africa, we also have growers around the world, including Australia, Italy, and New Zealand. I am a decendant from German immigrants who came to South Africa in 1683. We have a family farm on the West Coast (9th generation) and thus farming has always been in my blood. I used to help my father on a neighbouring farm distilling grappa from Muscat d'Alexandrie and Semillon. I worked as a winemaker at African Terroir before moving to Origin Wine. When a position opened with FirstCape I jumped at the opportunity to work with arguably the best team there is in the South African wine industry, if not the world.